Men’s blue CURTIS EDWENS swimming trunks from the Banana Moon Homme collection. These swimming trunks have a flat elasticated waist with an external drawstring lace for the perfect fit. These trunks have a mesh inner slip. 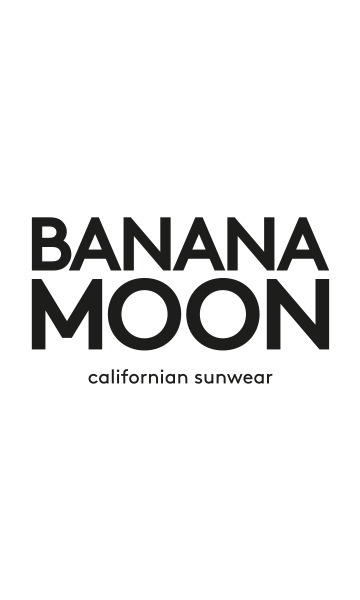 The Banana Moon logo is screen-printed on the left thigh.